rom a small business owner to an individual looking for a fully loaded web hosting plan on a budget (known as cheap web hosting), Defend Hosting, as one of the best web hosting company. provides you the best web hosting for small business packages with everything you need for your website and managed web hosting. Defend Hosting provides an affordable web hosting package for small business, and shared web hosting plans for individuals from only $0,99/mo. 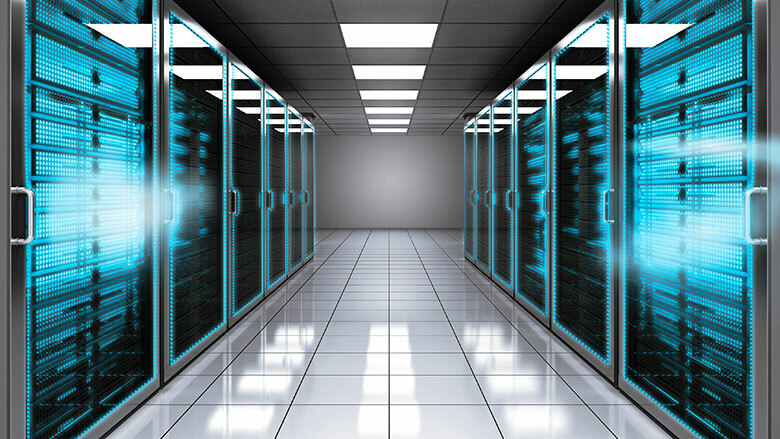 hether you are expecting a rise in visitor numbers, planning an online store or increasing the number of parallel running processes, the new Defend Hosting affordable web hosting package for small business allow you to customize the performance of your web project at any time, a real cheap web hosting. We provide the best web hosting for small business because Defend Hosting is one of the best web hosting company. Easily create, edit & maintain your website without any coding experience using our exclusive website builder. 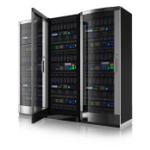 Never before has it been this easy to create a professional cheap web hosting.